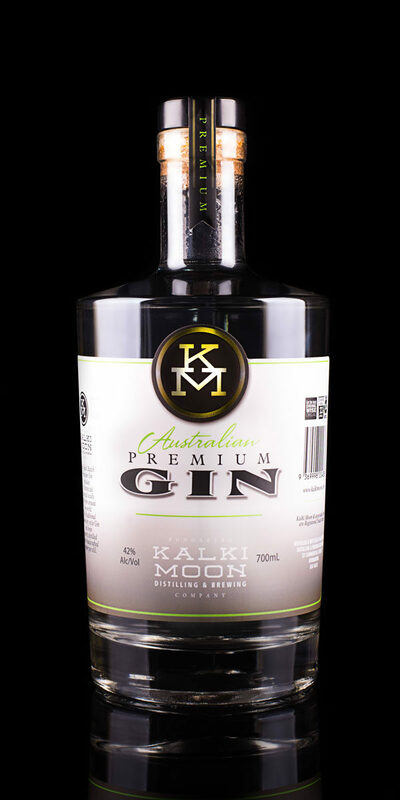 This simple but classic Gin sets a standard for small batch distilling at an entry level price. 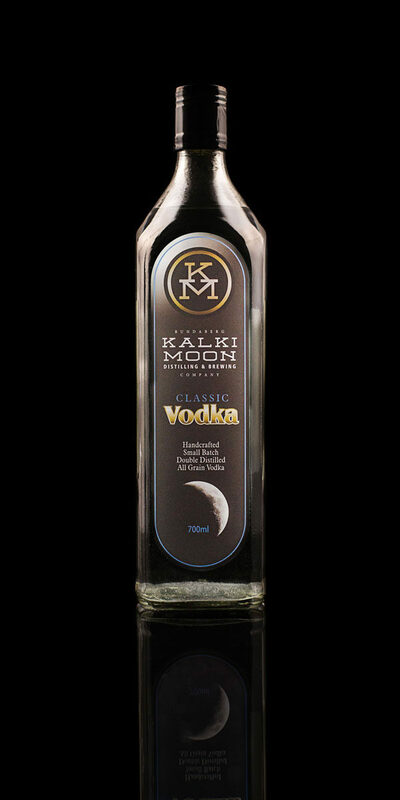 ONLY OUT OF STOCK ONLINE. Please contact us directly to order. Online Shopping coming soon. 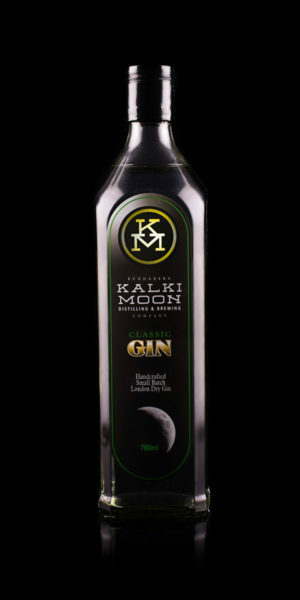 Kalki Moon Classic Gin is the everyday Gin in the KM family. 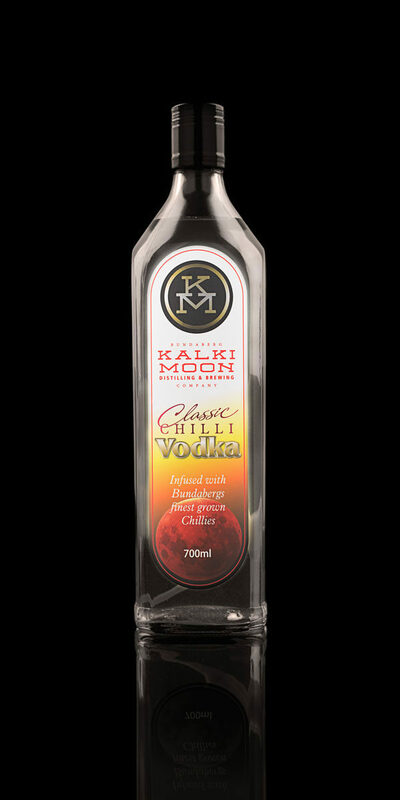 Crafted with the same quality and skill as our premium liquid, the classic is reduced in ABV and contains the classic London dry base of Juniper and Coriander with Angelica root, Cardamom and Lemon Myrtle. 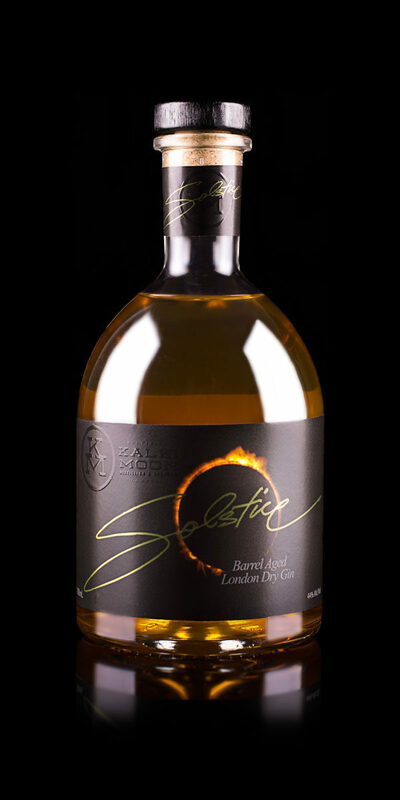 Awarded Gold at the 2018 International Wine & Spirits Competition, London, England.